Engage each day. Accept the invitation to engage at work every day. Engage daily with specific results that matter to you and the organization. Engage with the key performances that will achieve your results. Engage fully each day with progress while minimizing and managing setbacks. Engage fully with relationships and connections at work because engagement is never a solo endeavor. Engage each day in recognizing others, both for who they are and what they do. Engage the moment as multiple moments make up each day. Engage your strengths daily and ensure you leverage your strengths in the service of others. 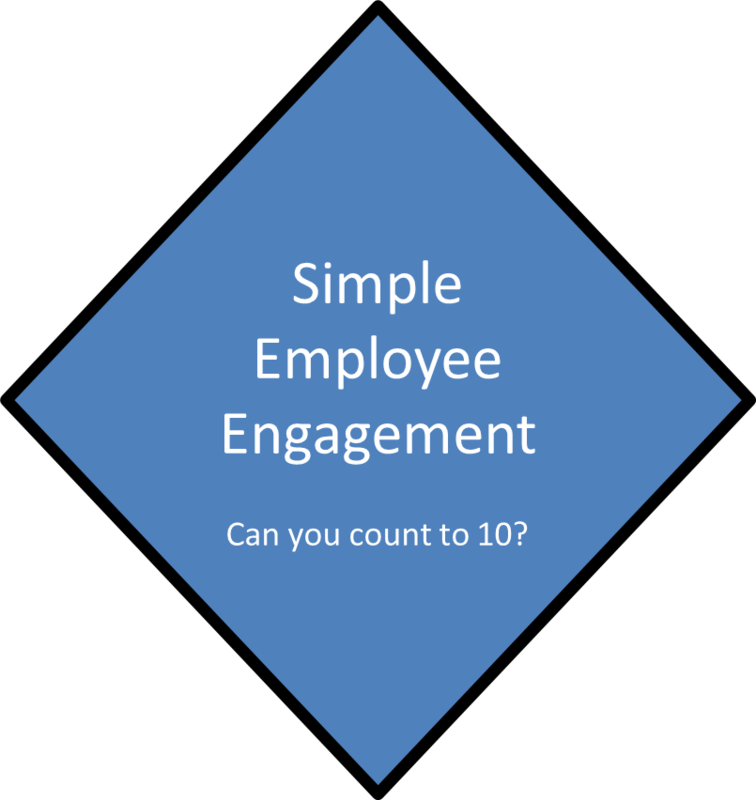 Engage with a compelling why for work. Engage so fully with work that work makes you well. Engage your energy at work so that work is an energy gain versus an energy drain. Repeat daily. David Zinger is an employee engagement speaker and expert who helps organizations and individuals create better engagement at work. Great little post that quickly and easily communicates the extensive breadth of engagement and how to achieve it.